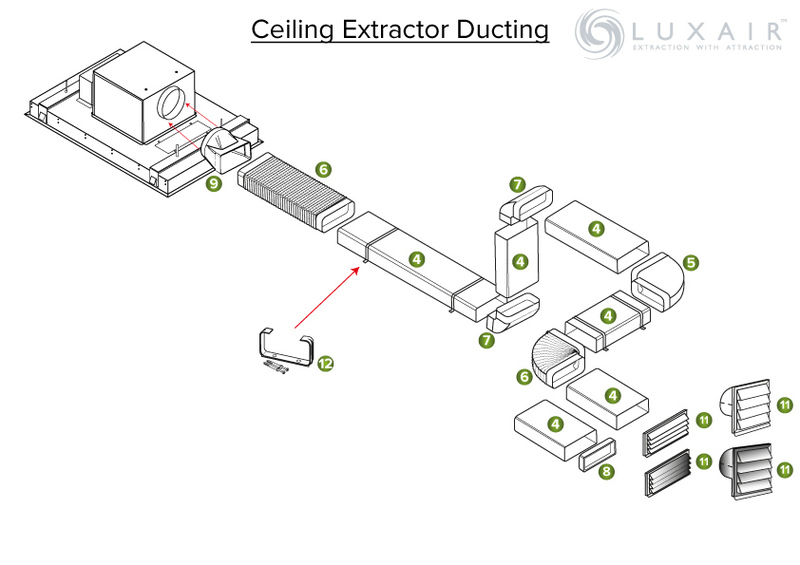 This new stunning designer ceiling extractor is the very best in quality, handmade masterpiece. 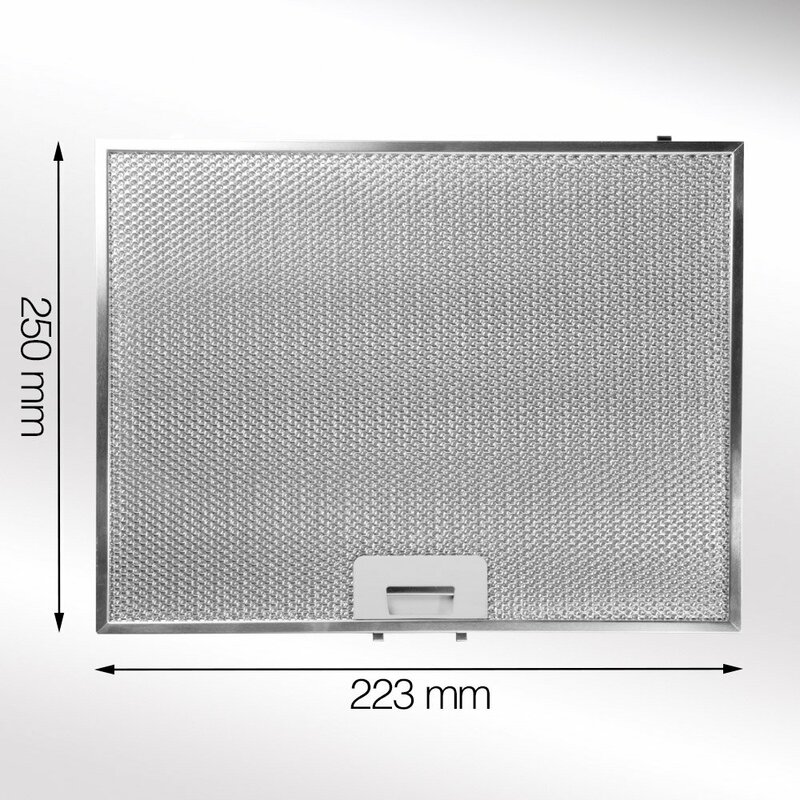 The Cappe has been designed to fit flush on to your ceiling or into a drop down box lowered from your ceiling. Finished in a stunning quality grade stainless steel in 90cm x 60cm.. The ceiling hood is finished in stainless steel frame and a designer stainless steel door. This hood has an impressive 'B' rated 750m³/hr motor, energy efficient to keep your energy usage to a minimum and 4 bright energy efficient LED lights. A remote control operates the lights + motor.